New Delhi, March 27: Over 90 per cent of first-time eligible voters are expected to vote in the upcoming elections, a Twitter India survey revealed on Wednesday. 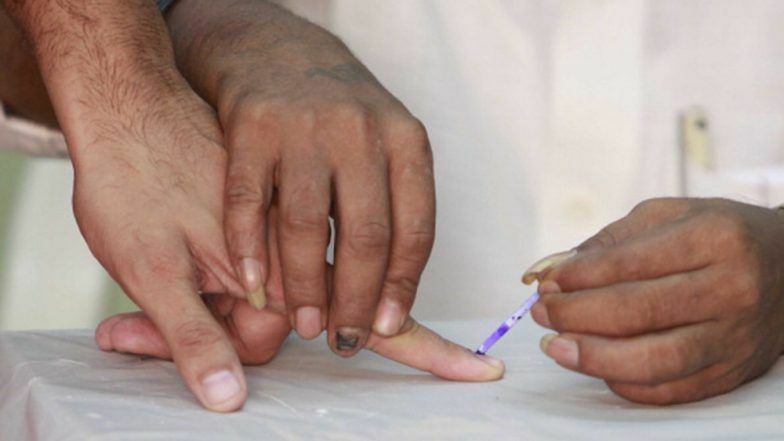 According to the Election Commission, nearly 1.5 crore first-time voters will exercise their franchise in the seven-phase election starting April 11. Twitter India said that seven in 10 first-time eligible voters in India believe that they are contributing to the public debate by posting on Twitter. Lok Sabha Elections Results 2019 Prediction by Satta Bazar: BJP to Win Over 250 Seats, Congress 74, Says Matka.